The Mountain Group at Premier Sotheby’s International Realty provides the superior service that is expected from our name. Furthermore, we don’t let the reputation that precedes us carry our success. Every client receives the resources, the support, and the commitment of our staff in order to accomplish the defined real estate goals. 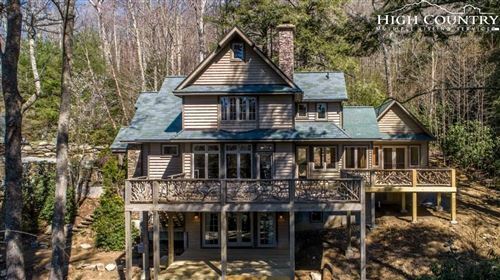 If you want this type of prosperous atmosphere for your investment pursuit of land for sale Blowing Rock NC, we would be glad to represent you. We are dedicated to this lively business not only because of the profession itself but also because of our subject matter. The location in which we work – buy and sell – is unlike any other region. The properties are exceptional, the settings are indescribable, and the communities are epitomes of home. Land, especially, is a delightful property type here because you get to see it from the beginning. It’s like a blank canvas waiting for you to transform it into your own piece of the Blue Ridge Mountains. Sometimes, all it takes is uncovering the right property for sale to realize a dream you never knew you had. We guide clients in fulfilling dreams and making memories. Whether this is your first real estate purchase or you’ve been through the process plenty of times, we’ll take great care of you. We understand that while we do this every day, our clients do not. Not to mention, we look forward to doing this, but rarely do the buyers. For this reason, we strive to make it an enjoyable time for you. This is, after all, a significant time in your life, no matter the size or scope of the purchase. Are you looking for a large parcel of land or a primed lot? Is it for commercial or residential purposes? Whatever the details, we’re interested in knowing more and discussing our potential to serve you. 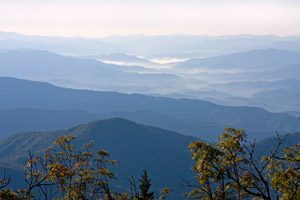 Land for sale Blowing Rock NC is just a couple of clicks away.